The fire damaged equipment that is responsible for cleaning sulfur dioxide before it’s emitted into the community. Sulfur dioxide can irritate the lungs. Wagner and several Clairton residents said that, except for a brief post on Facebook, the county did little to communicate about the fire and resulting pollution concern for more than two weeks. By that point, a local air monitor had recorded pollution in excess of the legal limit on six occasions. 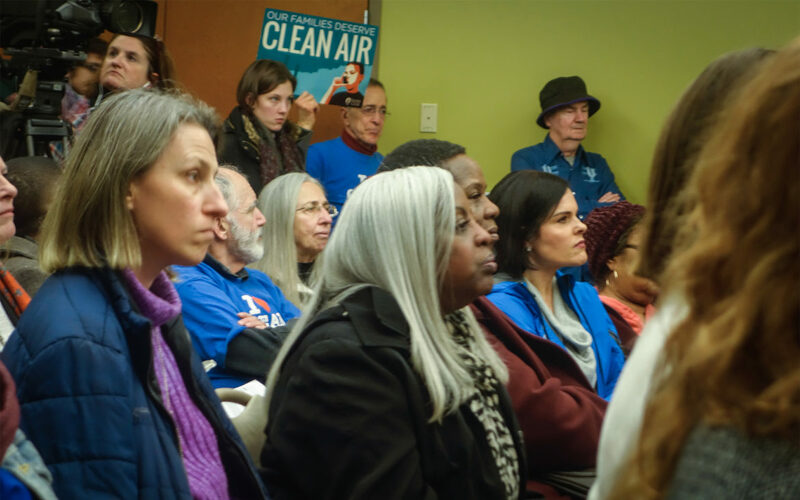 On Jan. 9, the county advised residents near the plant to stay indoors because of increased pollution. 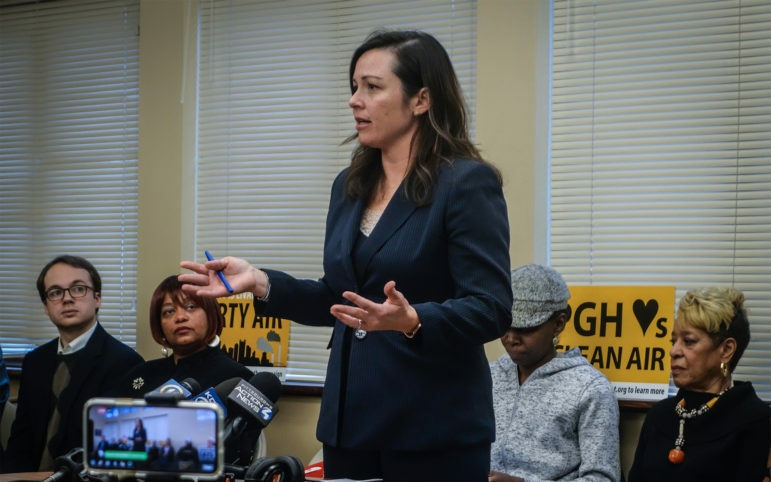 But Rep. Summer Lee, a Democrat in the 34th district who is from Braddock, said the way the county shared that information implied a lack of concern for residents. In a Jan. 16 statement, the county admitted that it hadn’t done enough to communicate with residents at first and has since increased its efforts. “We know that we need to do a better job of communicating information to impacted residents,” according to a statement from Karen Hacker, the director of the health department. Since then, Hacker has released weekly emails updating the community on the situation and daily updates on air quality. 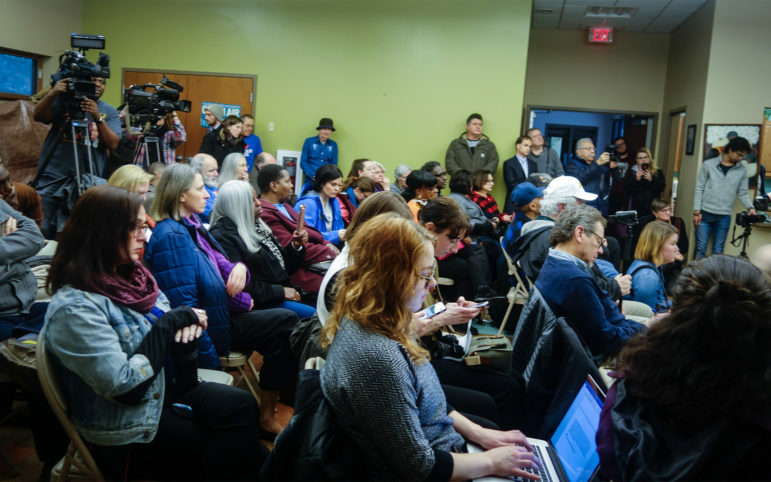 She has met with community groups, appeared at community meetings, held a press conference and pushed U.S. Steel to communicate more directly with the public as well. The company is now updating the public through a dedicated website. Braddock resident Colette Walsh has a son who suffers from asthma. She said at the Wednesday press conference in the Clairton Economic Development Center that other residents tell her she can move somewhere else if she doesn’t like the air quality but she said she can’t afford it. “I don’t have the means to pick up and find another job and find another house,” she said. Matthew Mehalik, the executive director of the Breathe Project, and several others at the meeting called on U.S. Steel to “hot idle” the coke ovens until the fire repairs have been made. Hot idling, he said, is a way to keep the ovens heated and operational, so the plant doesn’t have to close until the risks of pollution have been eliminated. The county, Mehalik said, could order the plant to do this because he doesn’t believe the company is abiding by the terms of their permits. A spokesperson for U.S. Steel, Meghan Cox, said the process of hot idling isn’t simple and would’ve taken energy away from the plant’s efforts to reduce the pollution in the short term, and would likely cause job losses in the long term. 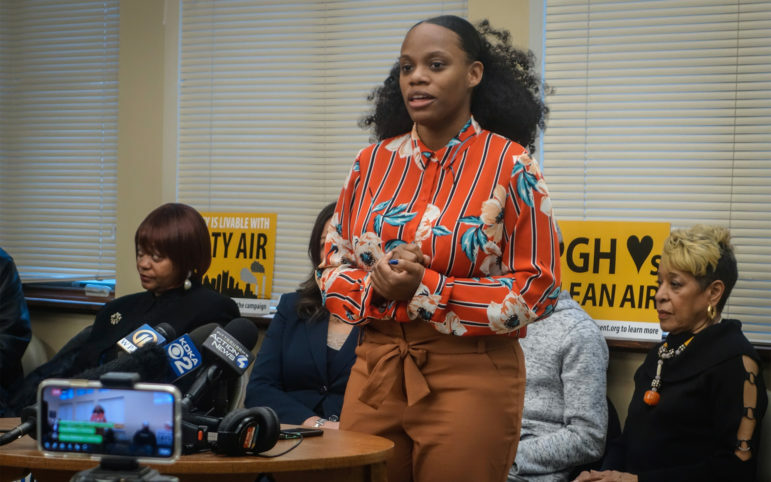 Melanie Mead, a longtime Clairton resident, questioned the way the county was using emergency room visits to track whether the air pollution was causing a problem. The health department reported that there had not been an increase in emergency room visits for asthma. But Mead said many people like her can’t afford to go to the emergency room, so the impact wouldn’t show up in emergency room visits. Wagner said it is time for the elected leadership at the county to take responsibility. She called the county’s response a failure of government to fulfill its most basic function to protect citizens. 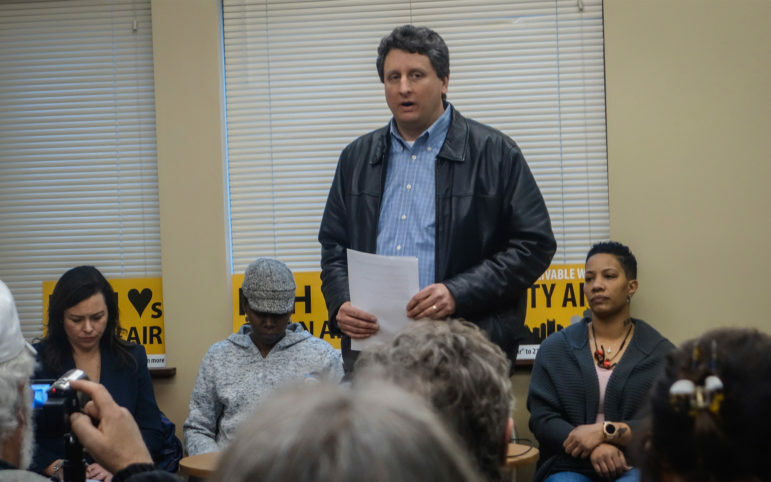 “Our families all deserve answers and we all deserve to hear plainly what the response is going to be from county government, from Rich Fitzgerald,” she said. Amie Downs, a spokesperson for County Executive Rich Fitzgerald, wrote in an email that he has spoken about holding the Clairton plant accountable for years. And she reiterated his support for Hacker and the health department, under whose leadership the county has issued larger fines than ever before. Although pollution levels have not exceeded the legal limits in more than two weeks, an air quality alert remains in effect.